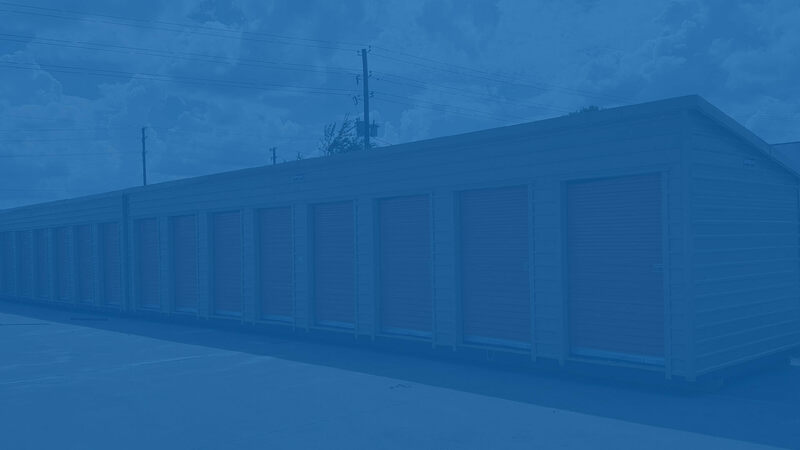 No matter how large or small your project is, our craftsmen can meet your self-storage needs. We offer an infinite variety of shapes, colors, sizes and styles and will design and build exactly what you want. All Styles can be fully lined out. Insulation, plumbing, electrical and anything else you might need can be designed, built, and delivered all by Morgan. 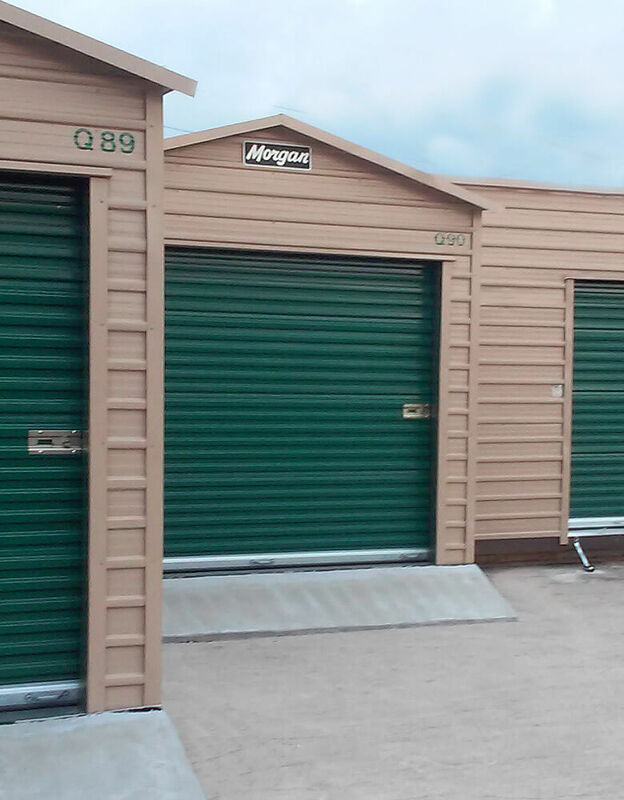 Morgan Buildings employ state-of -the-art techniques, using truss plates and rigid frame construction to make the strongest, longest-lasting portable structures available. Morgan is so confident in its portables that it offers a 40-year Ltd. Warranty. Perfect for overflow from business or office. and as big as you need! 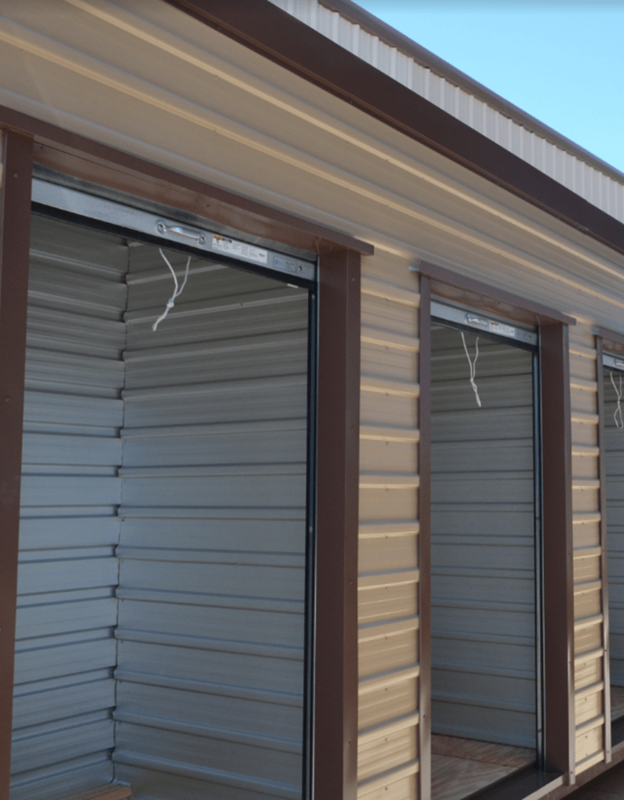 Single and Double Swing out Doors, Rollup Door, Extra Doors, and Windows. Ramp, Shelves. With six decades of experience, Morgan is a name you can trust to get the job done right.